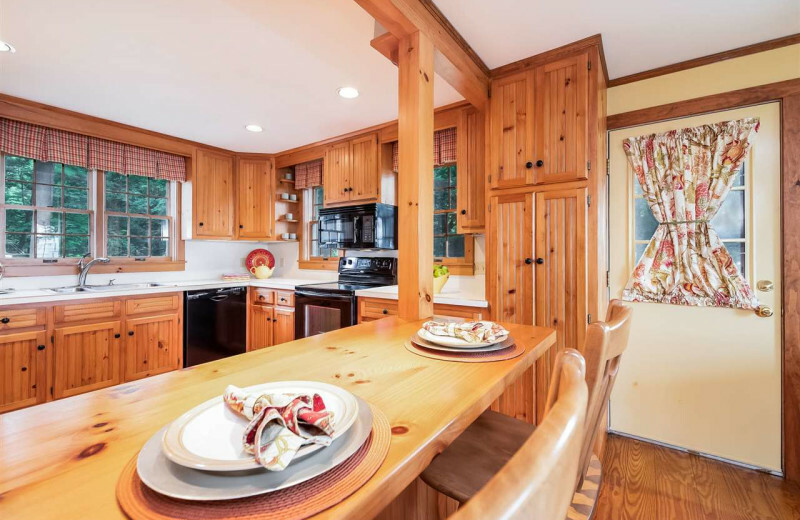 For a relaxing New Hampshire vacation, you can't go wrong with a luxury accommodation from At the Lakes Vacation Rentals. 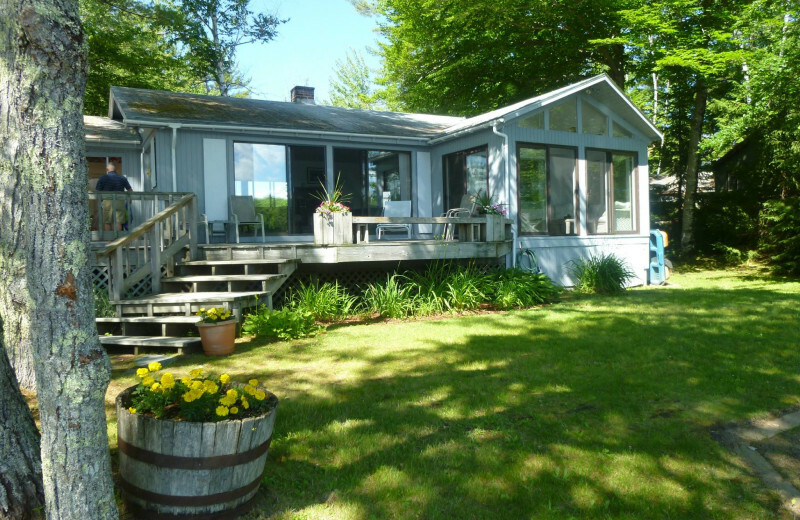 Their selection of premier vacation rentals throughout the state's Lakes Region has welcomed travelers of all kinds for over 30 years. 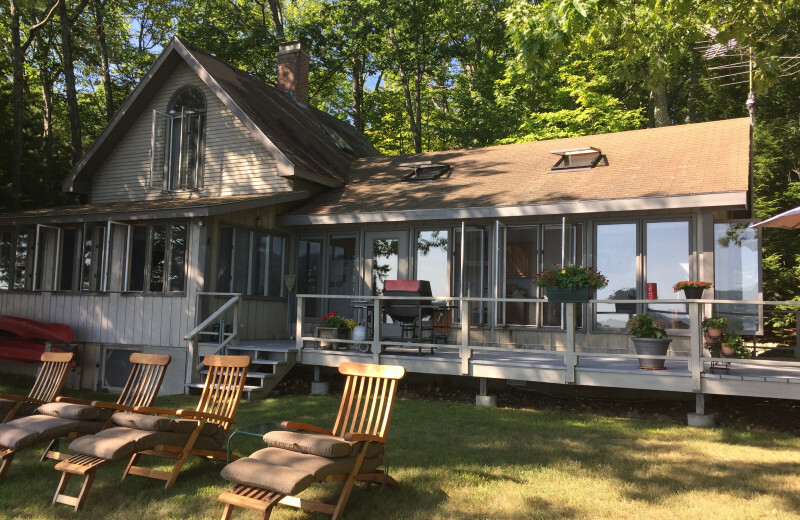 Choose from an impressive collection of rentals that range in style and size from waterfront homes to cozy cottages and even secluded island retreats. Whether you're planning a trip with family, friends, or your sweetheart, you're guaranteed to find the perfect home-away-from-home right here. And when you're not relaxing in your comfort, the surrounding area is truly a sight to behold, offering nearly 300 beautiful lakes, ponds, and streams, and stunning mountains to explore. Spend an afternoon on the sandy beaches of Lake Winnipesaukee, enjoy a relaxing cruise across the waters, or keep your feet firmly on solid ground as you hike through miles of local trails that offer some of the most incredible views of the lake. If that's not enough, visit the Polar Caves in Rumney, catch a NASCAR race at the New Hampshire Motor Speedway in Loudon, and ride the Winnipesaukee Scenic Railroad to enjoy all the natural scenery. With so much to see and do here, you won't want your vacation to end until you've experienced it all! 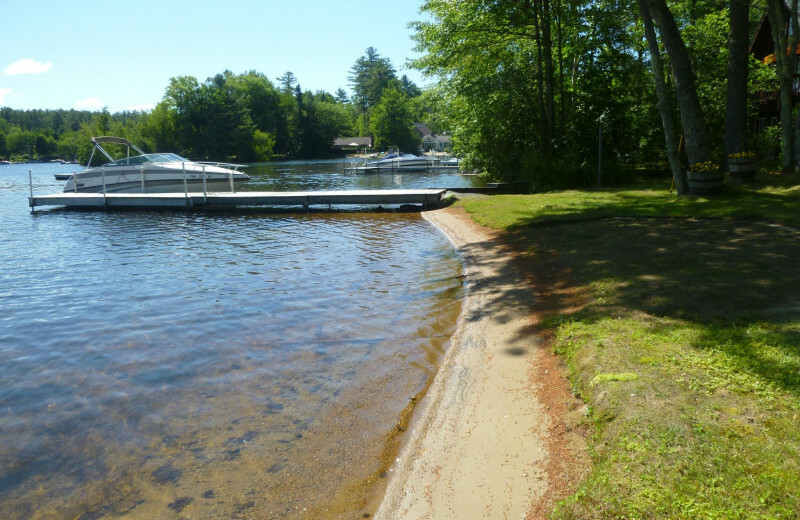 The beautiful beaches of Lake Winnipesaukee welcome you to experience a relaxing New Hampshire vacation. Sink your toes into the sand and work on your tan, or build a castle with the kids. For a little adventure, enjoy an afternoon of fishing across the lake, or hop aboard one of the local cruises that offers stunning views of the area! 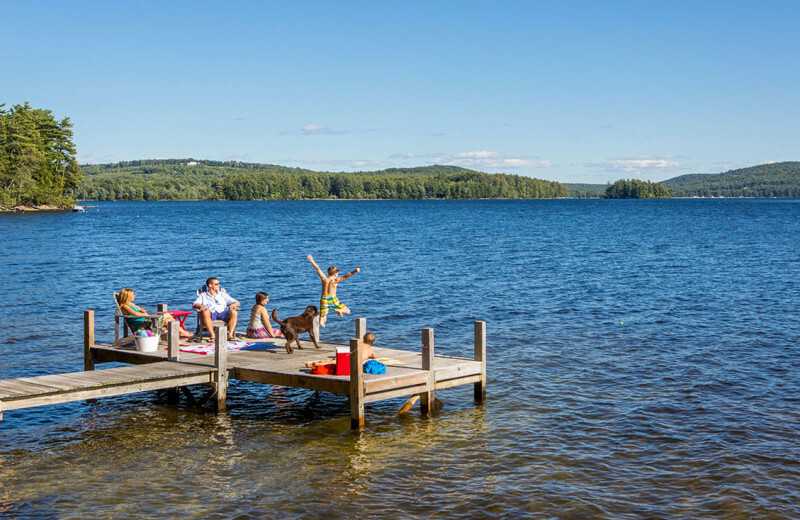 There's plenty of ways to have fun on your New Hampshire lake getaway! Spending quality time with your loved ones is easy when you plan your vacation with At the Lakes Vacation Rentals. Their premier accommoations provide you and your family with plenty of space to relax and all modern amenities so you feel like you never even left home. Of course, don't spend all your time indoors when there's an abundance of exciting activities minutes away. The kids will love swimming and learning how to fish at Lake Winnipesaukee, or stopping by Kellerhaus, the oldest candy shop in the state, for a little sweet treat. For even more fun, visit the beautiful Castle in the Clouds, or try zip-lining and blueberry picking at Gunstock Mountain Resort. There's something for the whole family here! 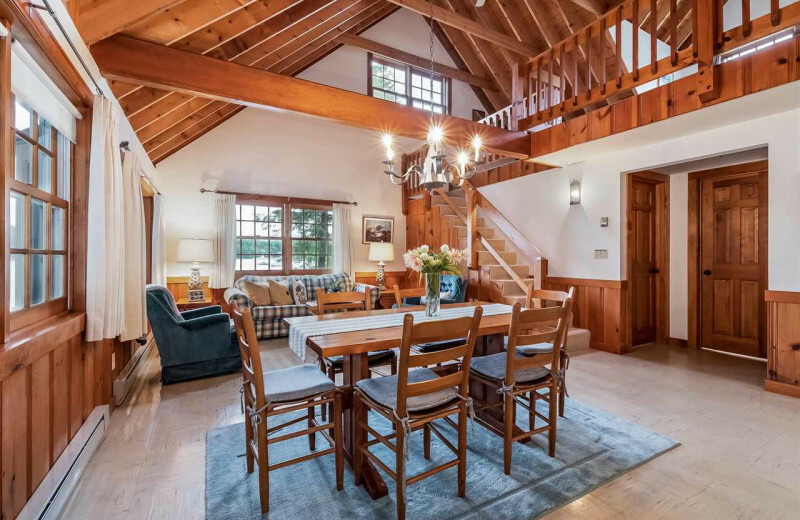 This is an ideal place to reconnect with your extended family, both inside your property and out in mother nature's glory! There's plenty of space to accommodate even the largest of families comfortably. Meanwhile, the list of fun to have in the area is nigh-endless. 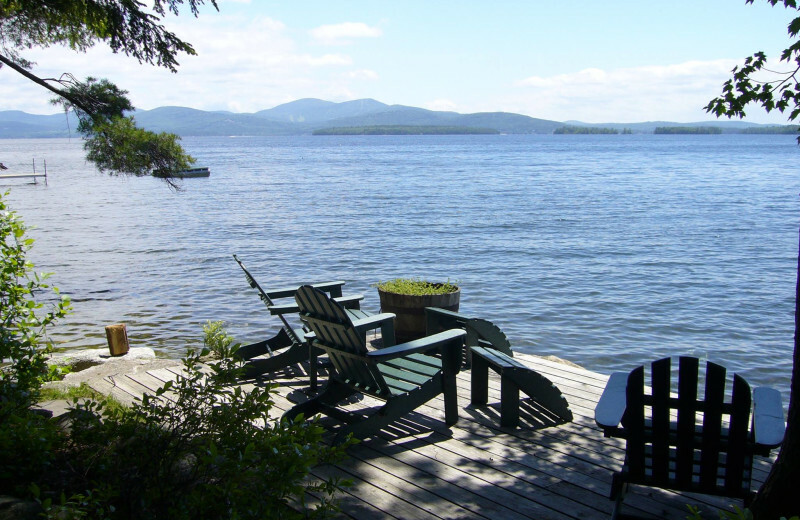 Perhaps the best way, however, is to rent a boat and relax out on Lake Winnipesaukee itself! New Hampshire's Lakes Region is chock-full of exciting outdoor adventures that will satisfy nature-lovers of all ages. Hike the trails up Mount Chocorua, a 3,480-foot mountain that offers magnificent views of the Presidential Range and Mount Washington. Spend a day at the Gunstock Mountain Resort for popular activities such as zip-lining and an aerial obstacle course, as well as something more relaxing like blueberry picking. 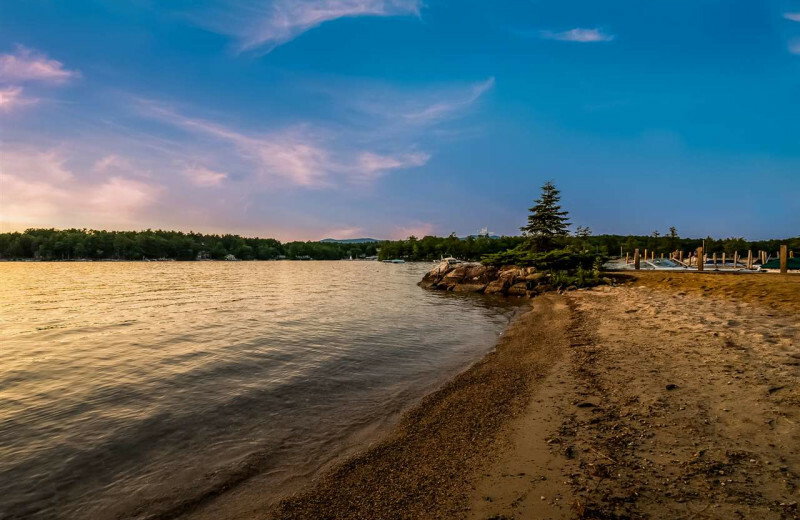 Of course, a trip to the Lakes Region isn't complete without an afternoon at Lake Winnipesaukee, where you can fish, swim, and boat ride to your heart's content! Fishing is a popular pastime in the Lakes Region, which is home to nearly 300 lakes, streams, and rivers. Lake Winnipesaukee is the most famous of locations, offering plenty of space and opportunities for casting your line. Newfound Lake and Squam Lake are other local options for your fishing trip. No matter where you choose to set up camp, you're sure to reel in plenty of incredible catches during your getaway! Couples looking to getaway from it all will love a vacation with At the Lakes Vacation Rentals. Choose from their premier collection of luxury accommodations and find the perfect home-away-from-home for the two of you that's complete with full kitchen, spacious living room, private deck, and even special touches such as a pool table and fireplace. 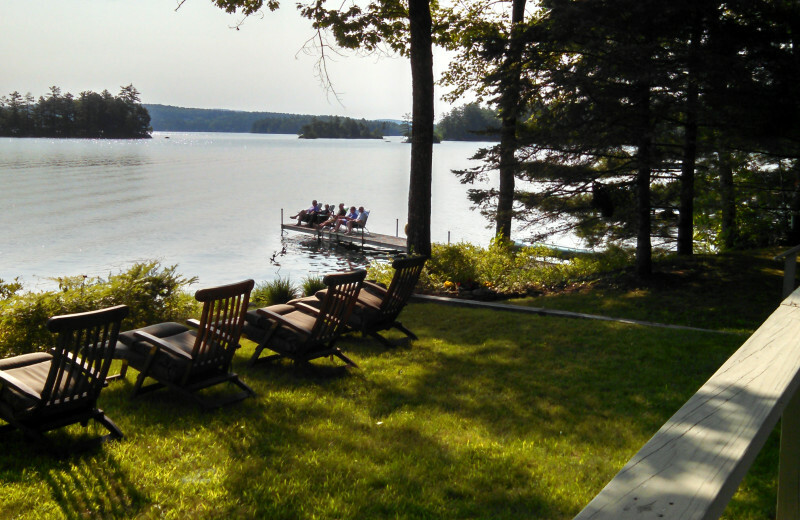 When you're not relaxing together onsite, venture out to explore the beautiful Lakes Region. Discover the incredible Polar Caves, or get your adrenaline pumping with some mountain biking at Gunstock Mountain Resort. Enjoy a peaceful lake cruise at Lake Winnipesaukee in the evening, then indulge in delicious cuisine at a local restaurant. There's no better place than this to fall back in love! 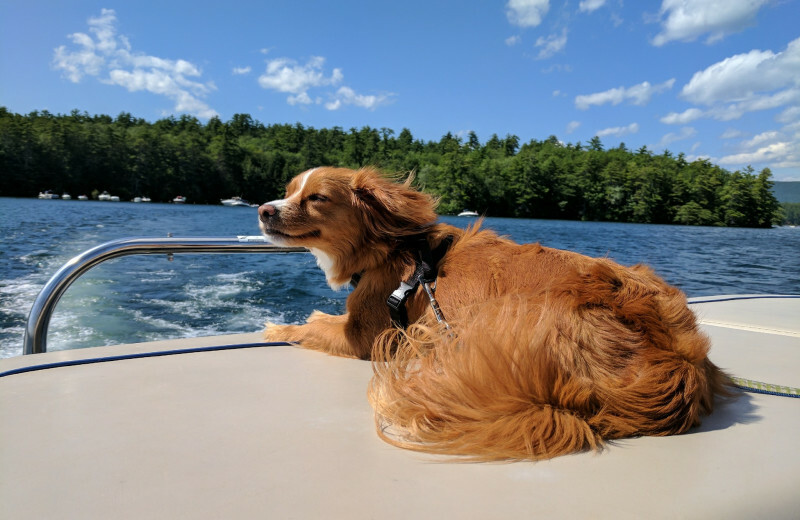 Bring your furry friend along with you on your next New Hampshire getaway when you stay with At the Lakes Vacation Rentals. They provide a selection of pet-friendly accommodations for anyone who can't bear to part from their pet. Together you can enjoy hiking the rugged trails, or relaxing along the beaches of nearby lakes. Your pet is sure to thank you! 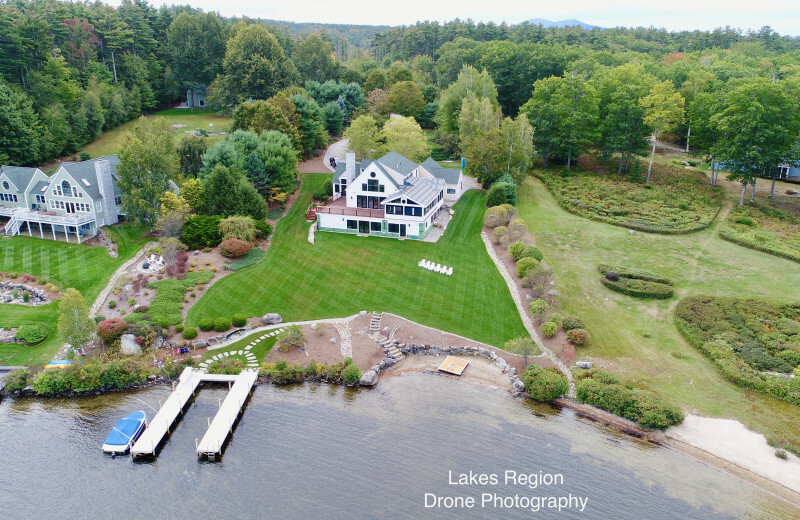 At the Lakes Vacation Rentals offers a wide range of luxury accommodations to choose from on your New Hampshire getaway. These stunning rentals come in a variety of sizes and styles so you're sure to find the home-away-from-home that best suits your needs. 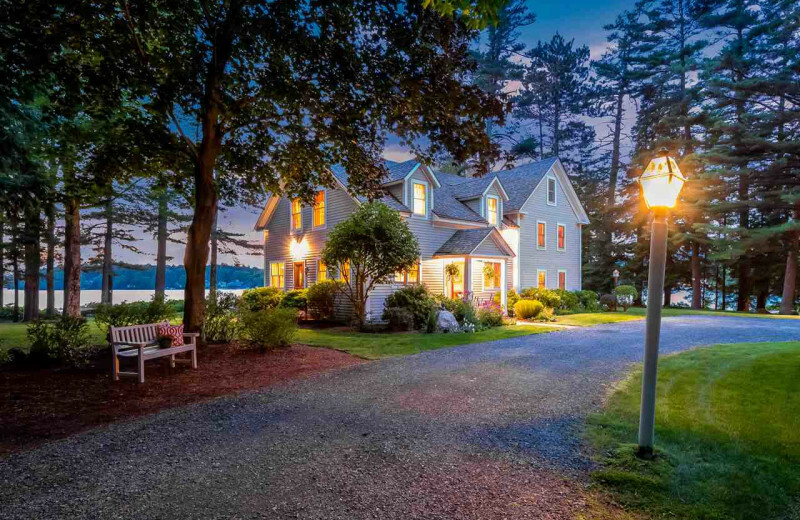 Stay in a spacious home on the shores of Lake Winnipesaukee, or enjoy a wooded cottage with plenty of seclusion. All their rentals are beautifully furnished and equipped with modern amenities such as full kitchens, large living rooms with flat-screen television, private decks, wireless internet, and more! 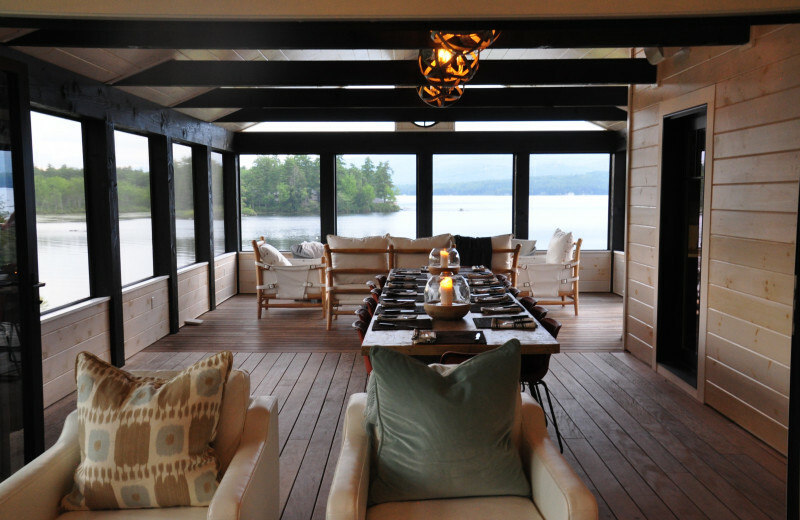 At the Lakes Vacation Rentals features luxury accommodations throughout New Hampshire's beautiful Lakes Region. Home to nearly 300 lakes, rivers, and streams, this is an unbeatable destination when looking to enjoy a fun-filled lake vacation. 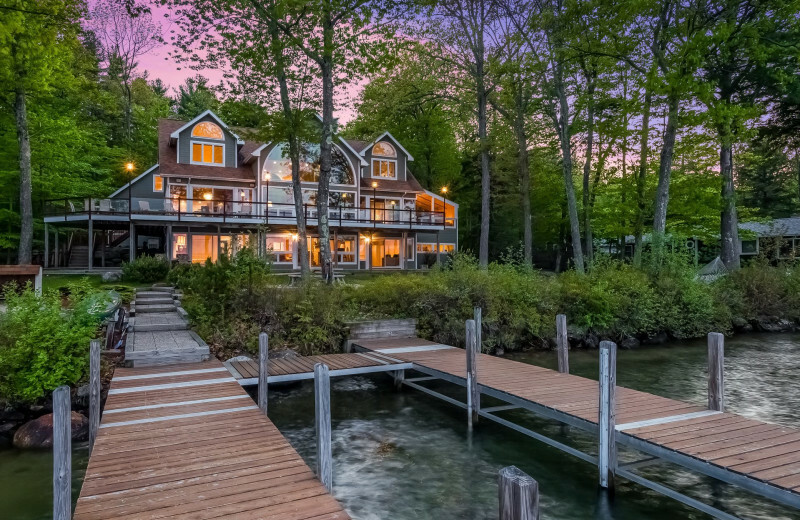 Many of their rentals are located right along the shores of famous Lake Winnipesaukee for a truly magical setting. 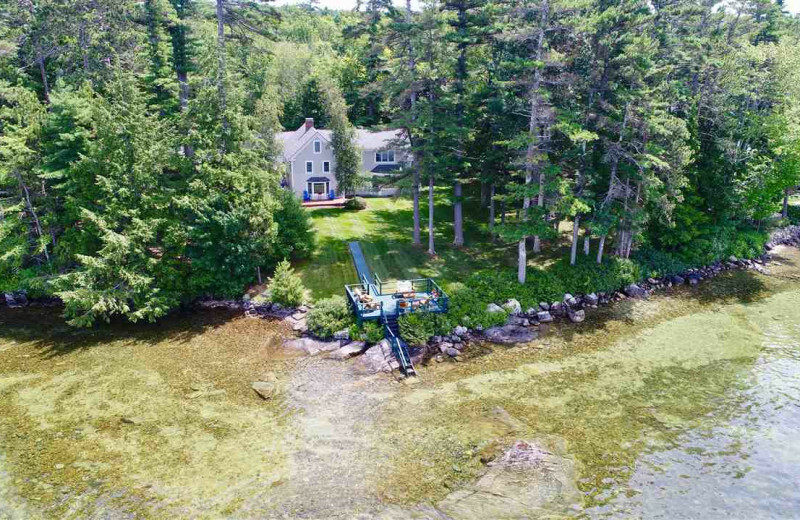 You'll have easy access to the waters for days of swimming, fishing, and more! Make your honeymoon truly special with a getaway with At the Lakes Vacation Rentals. Their luxury accommodations provide you and your spouse with plenty of space to unwind together while still being close to the area's best attractions. 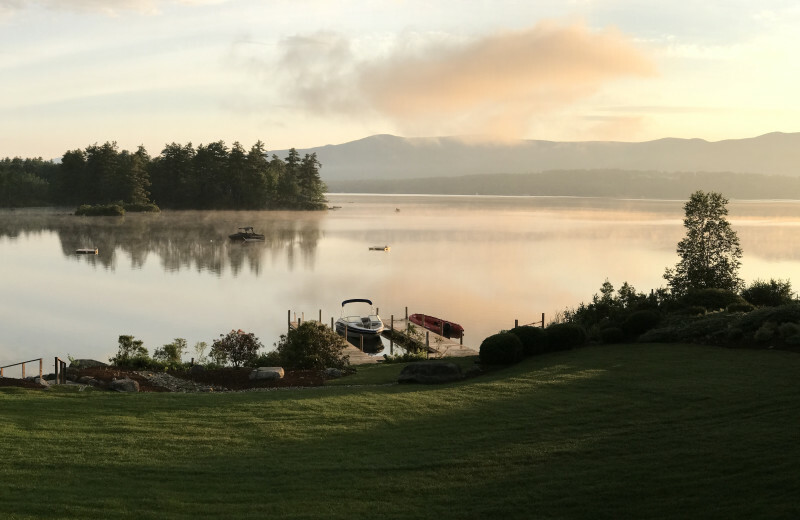 Hike up beautiful Mount Chocorua, catch a live NASCAR race, or simply unwind at the beach along Lake Winnipesaukee. The choice is yours--together! 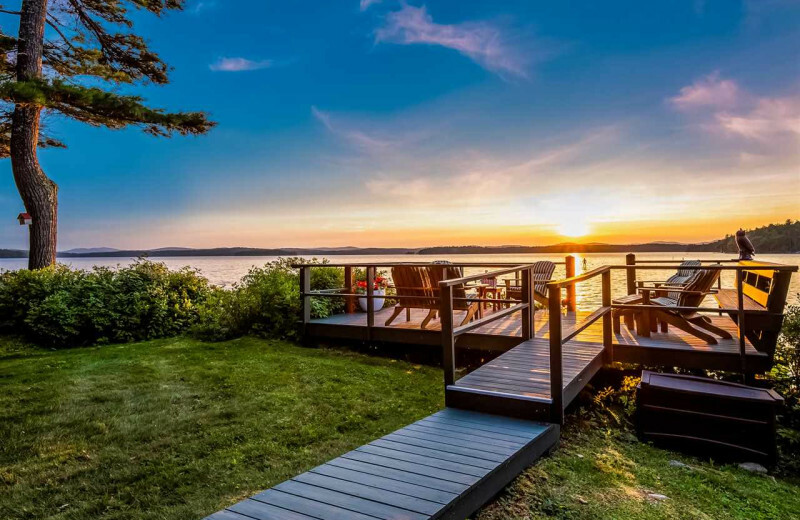 The incredibly diverse portfolio here includes luxury homes, waterfront homes and pristine cottages galore. Many enjoy water-access and beach-access, plus the gorgeous interiors that At The Lakes has made its name on. They're sure to have a property that perfectly fits all you desire for your next getaway! 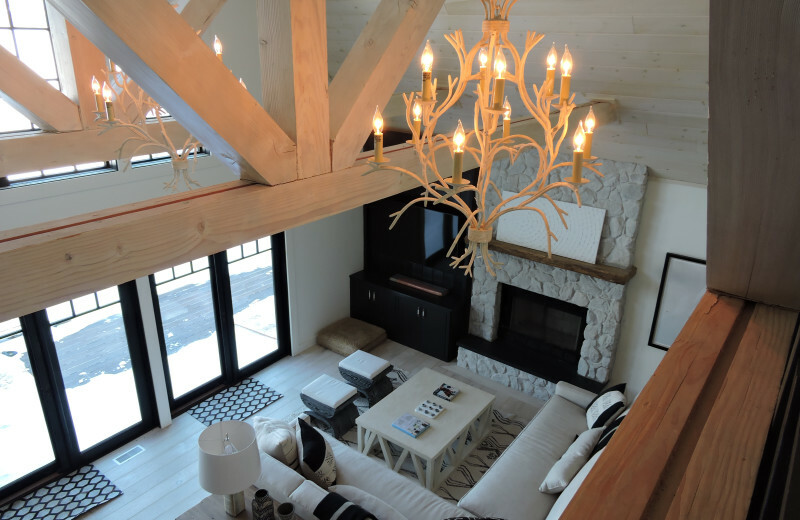 Choose from a selection of luxury accommodations when you stay with At the Lakes Vacation Rentals. Ranging in a variety of sizes and styles, their accommodations let you choose the perfect home-away-from-home, no matter if you're here with family, friends, or your sweetheart. 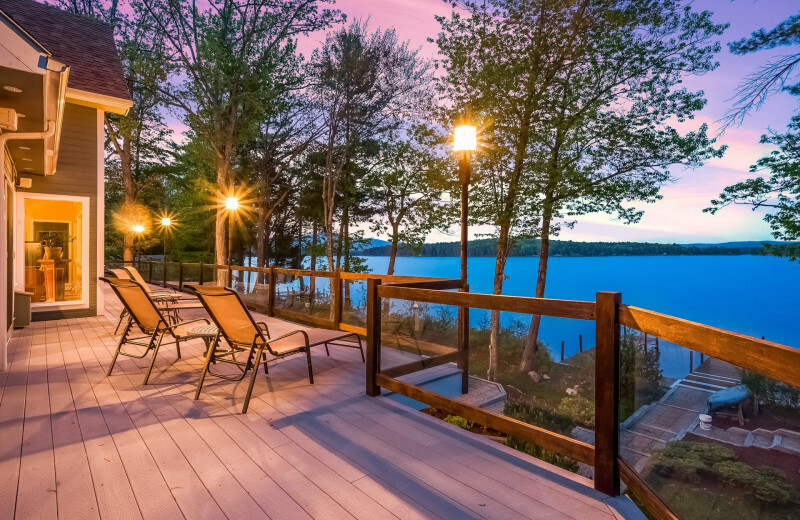 Enjoy the stunning views of Lake Winnipesaukee, and modern comforts such as full kitchens, flat-screen television, private decks, wireless internet, and more! 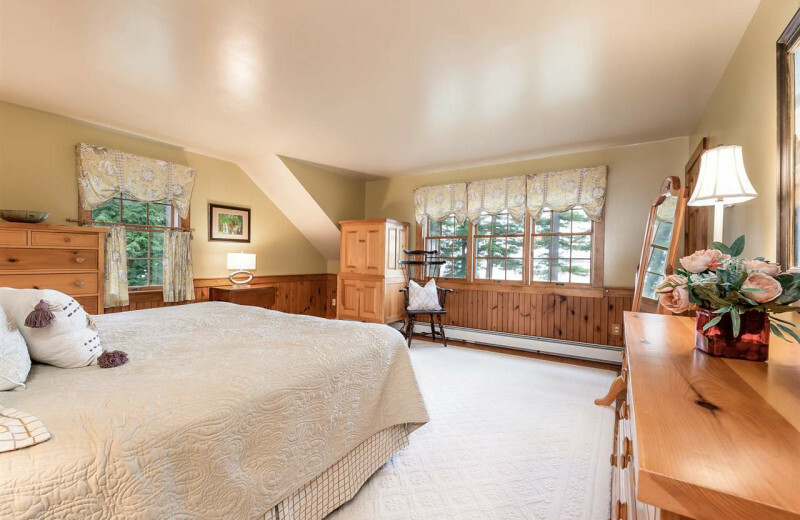 This property is ranked number 5 on Top Lake Winnipesaukee Family Lodging. Read about it here.